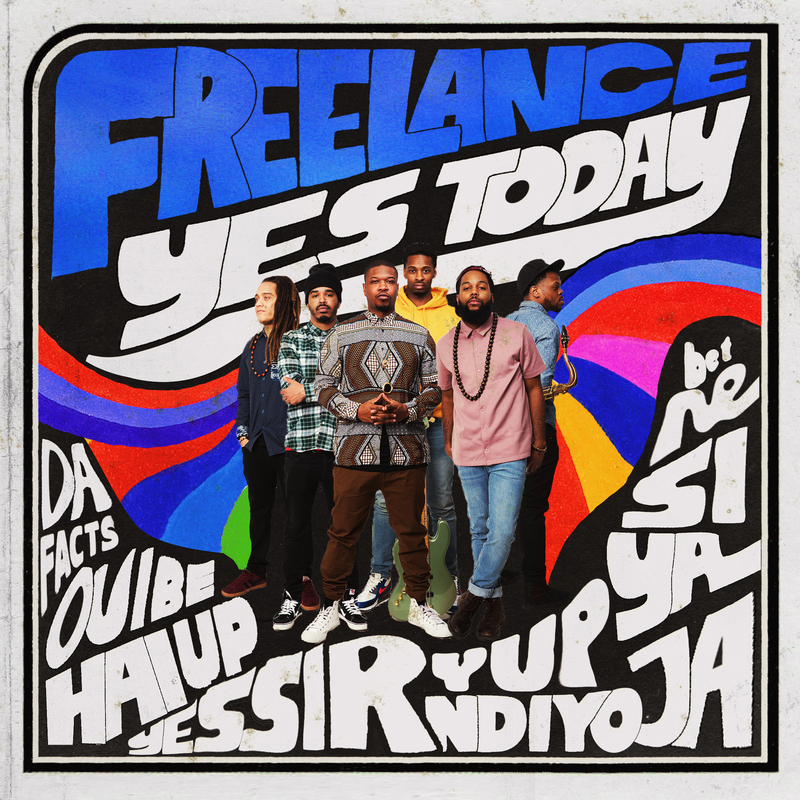 Harlem-based music collective Freelance dropped their debut album Yes Today and it is 13-tracks of spirited and inspired brilliance. The insanely talented and relatively young band consists of keyboardist Chad “Asuar the Ambassador” Selph, saxophonist Craig Hill, guitarist Yasser Tejeda, drummer Justin Tyson, bassist David “DJ” Ginyard and Tim “Smithsoneon” Smith on vocals. Individual members have played with the industry’s elite — including Takuya Karoda, Solange, Robert Glasper Experiment and Esperanza Spalding — and have now come to together to craft their own magic. Though their sound crisscrosses an array of genres and the influence of legendary artists like Earth, Wind & Fire is apparent on the album, Freelance has created a dynamic and polished lane of their own. Overall, the album exemplifies the skill and exhilarating energy of Freelance. The entire project just feels good and has us looking to catch the band in all of their live performance glory. Celebrate the launch of Revive Music Group’s independent label division and check out the debut album by Freelance below on Spotify or on the digital platform of your choice. Be sure to keep up with them on Facebook, Twitter and Instagram and catch them live when they come to your city.